The books are available around the world. 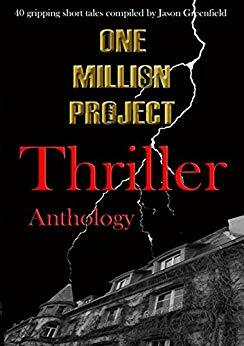 Just search 'One Million Project' on your home Amazon site and check them out! 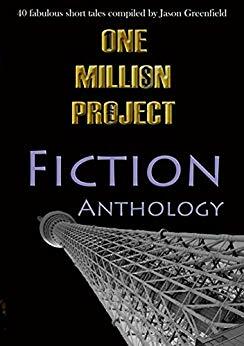 ​The One Million Project is a charity organization featuring short stories, art, and music by authors and artists from around the world. The organization was founded by author Jason Greenfield. ​All proceeds from sales go towards Cancer Research UK and EMMAUS (a homelessness organization). Check out the OMP's latest short story collections and follow its Facebook page to help out this great cause! 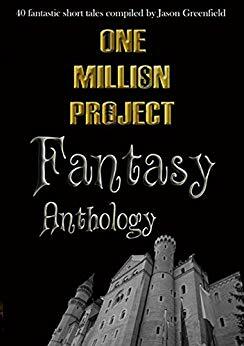 My short story, The Contraption, is included in the Fantasy Anthology, and I have done some of the editing for the Fiction Anthology. © 2016-2019 by K.V. Wilson. All rights reserved.